Ryan Done’s business law and corporate finance practice focuses on asset and share purchase transactions, financings, incorporations, shareholder and partnership agreements, corporate governance, and corporate reorganizations. Ryan acts for corporations of all sizes, owner-managed companies, entrepreneurs, health care professionals, and financial institutions. 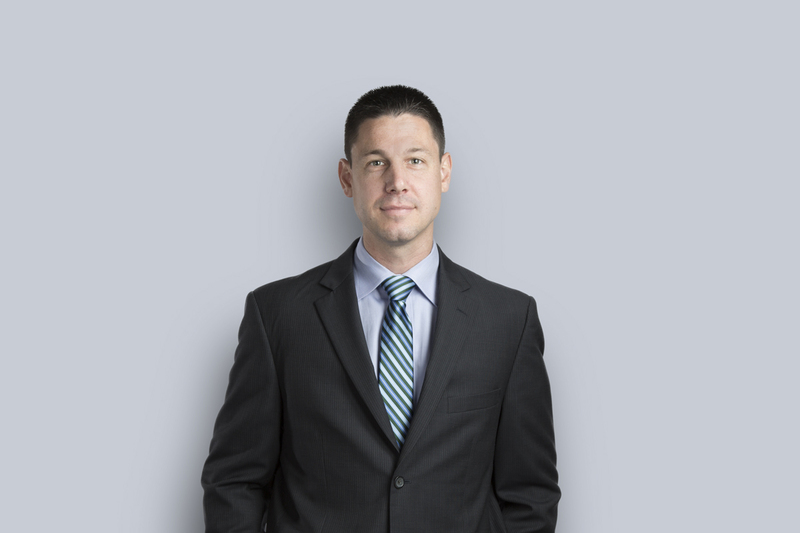 Prior to joining Miller Thomson, Ryan practiced at another major law firm in Toronto where he acted for both public and private companies on many domestic and cross-border transactions including mergers and acquisitions, public offerings, private placements and private equity transactions (including fund formations). Ryan also provided ongoing advice to a number of public companies on continuous disclosure obligations, governance, and general corporate law. Acted for Marcel Equipment Limited in connection with the sale of substantially all of its assets to a European-based construction and engineering company with operations in Australia. Acted for RicePoint Administration Inc. in connection with its acquisition by Computershare. Acted for an auto parts supplier in connection with a $5,000,000 buyout of a shareholder. Counsel to a family trust in connection with its sale of shares in a mortgage investment corporation and related management company to a Toronto-based investment firm. Acted for an auto parts supplier in connection with a $35,000,000 buyout of a shareholder. Acted on the sale of multiple distribution businesses to a large U.S.-based public company listed on the NASDAQ. Acted for senior management of a supplier in the plastics industry in connection with a private equity restructuring. Acted on the $85 million purchase of an auto parts supplier. Acted on the merger of two Canadian companies to form the second largest animal nutrition producer in Canada.